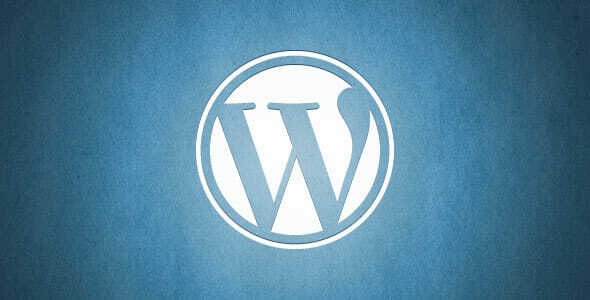 Today i would like to share to you about WordPress embed url. Some of you may not know this feature. Since WordPress 2.9, we can add videos from YouTube, Facebook, Vimeo, etc. with just paste the URL into the content editor. And WordPress will automatically convert them into Video player. No shortcode and no programming skill needed. There are many supported video available, you can see it here. And it is not just for video only, you can embed images or photos too, such as photos from Flickr or Photobucket. And for those who are WordPress developer and would like to use this function, i create this Gist so you can embed your code from Gist and put it into your WordPress post content.